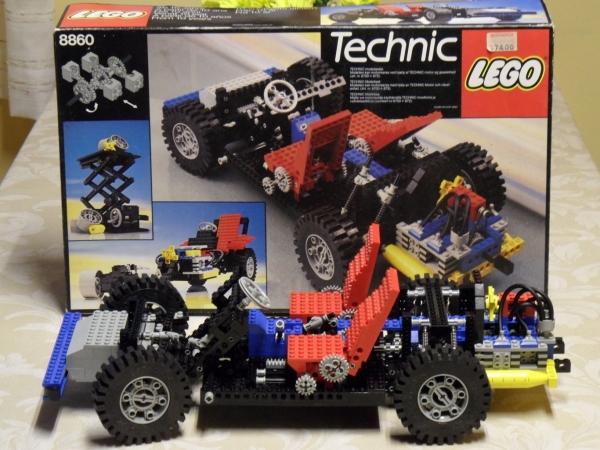 Since a few weeks I am busy collecting photo material for Technic Set history. This is a very interesting action. 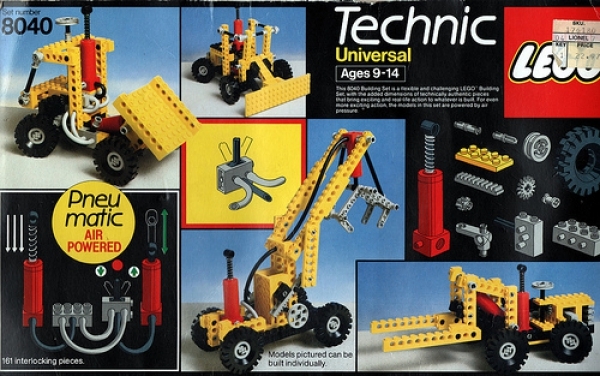 going through the history of Lego Technic. 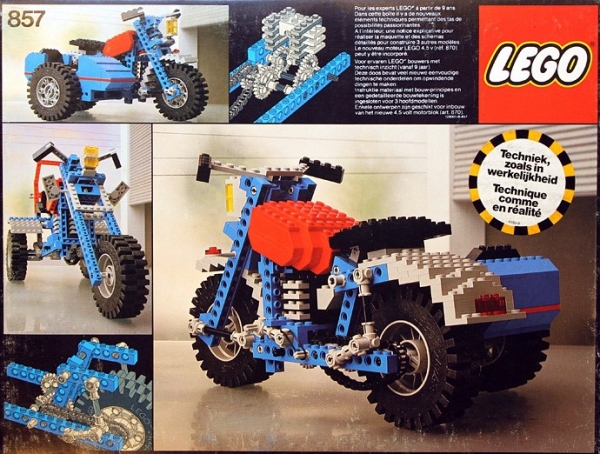 I do have already this idea for a longer time to collect all technic Lego sets and put them in a picture collection. Currently I finished the 70-ties and 80-ties. With this collection/way of representation you should be able to filter on type of set like farm, car or race or filter by year. Currently you can do that via menu 'Pages' and select either 'Technic Sets' or 'Set Time Line'. I only concentrate on sets or idea books so no educational sets or replacement part sets. 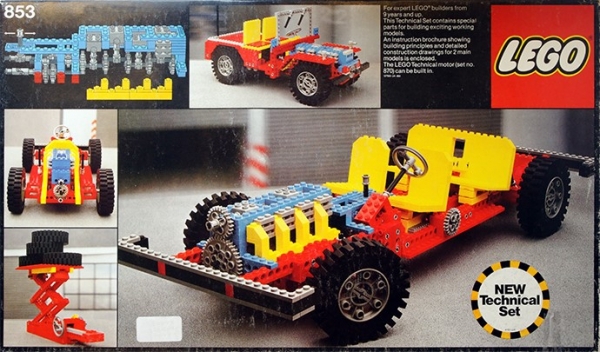 For now I only mentioned the year, theme and number of parts per set. Later I plan to add peculiarities per set and more pictures when I find more good pictures. 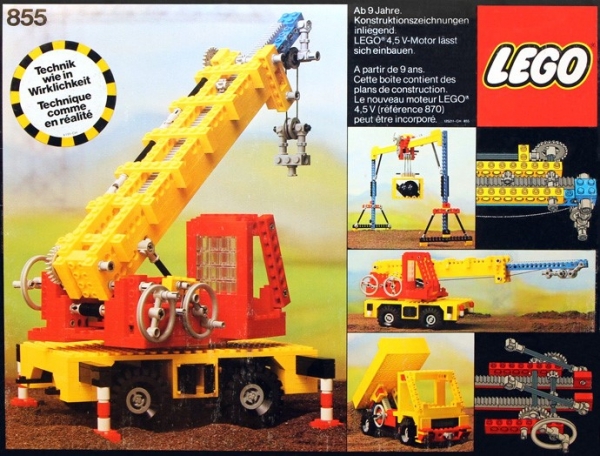 Looking back into the history it is really facinating how clever every set is in its simplicity for the smaller once or complexity for the bigger sets or the real top models. 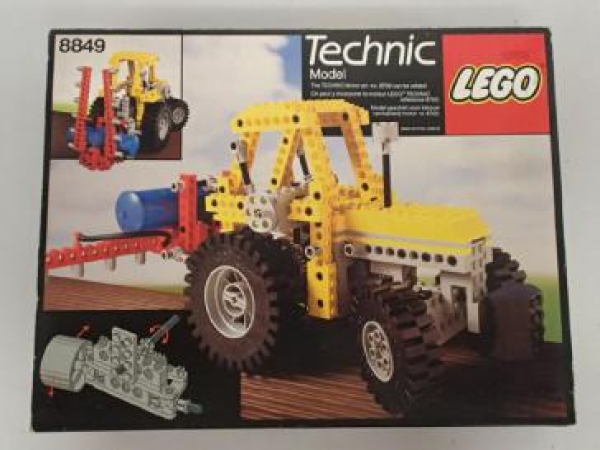 Even now where we have the technic liftarms and panel fairing with which you can create much realistic models as before, the technic bricks sets are as well stunning. Although looking clunkier the sets are remarkable. Recently I started to rebuild the older sets based on inventory from Bricklink and instructions from Toysperiod and the technic lego we collected over the years. This is not an easy task because the instructions back then were less detailed as today so you realy need to pay attention. Besides the concessions you need to do if not all parts are available. If I miss parts I try to stay as close to the set by using other color parts. 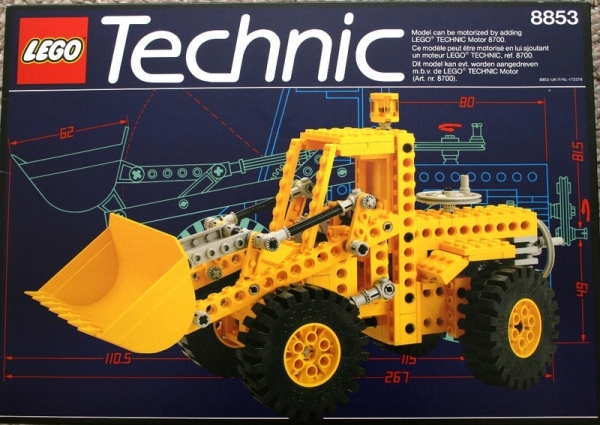 This attempt is also a way for myself to go through the Technic history with focus, touching each set, looking for the best material and create as such a more interactive way of browsing through the sets. Going set by set you realize that there were for example several helicopters or forklift trucks over the years. Checking each photo you discover new things about the set you didn't see before, it is sometimes like watching a movie for the second time. If you now filter on these elements you can easily compare and see how these models evolved over the years. Sometimes I thought why again a forklift or airplane, however comparing them you see why. 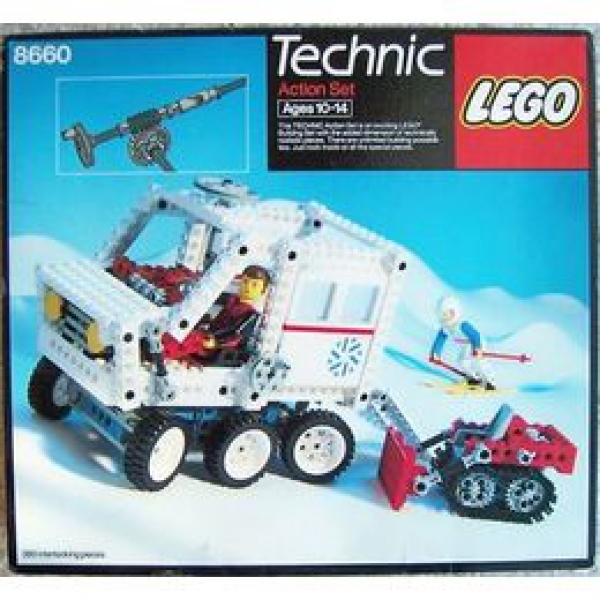 Due to the evolution of Technic Lego and the years this theme runs already each time a certain set thema appears again it is for that generation new and inspiring.